What's happening at your local library? 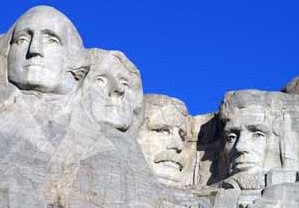 The Springfield Town Library will be closed Saturday, February 14 and Monday, February 16 for President's Day. We will reopen for our normal hours on Tuesday February 17.